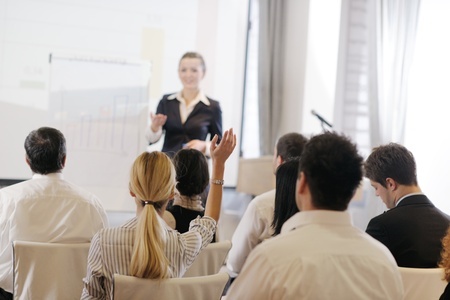 Employee education programs have been shown to decrease employee discomfort, lost time days, and absenteeism, as well as improve morale, production, and quality. We can tailor the workshop to ensure that it meets your needs, target audience, and topic. Contact us today for more information.